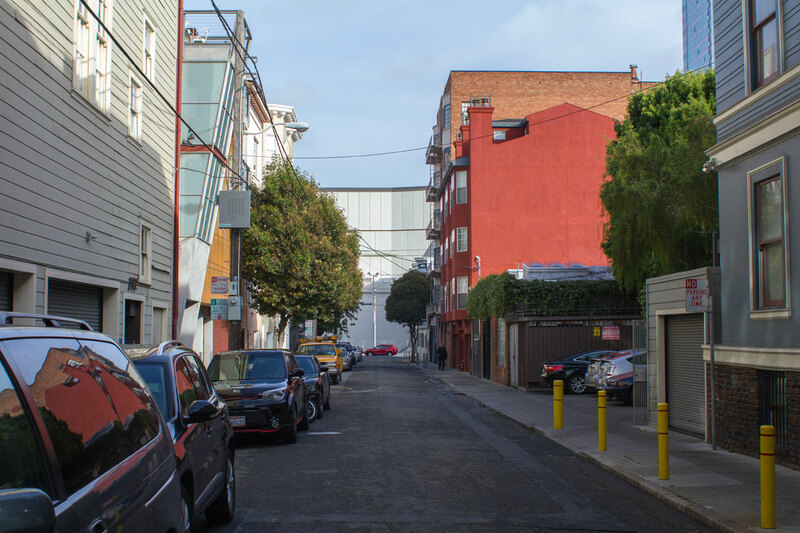 Neighbors in the 200 block of Ivy Street, located in Hayes Valley, have envisioned a multi-phase adaptive reuse of the space to make it safer, more beautiful, and more accessible. 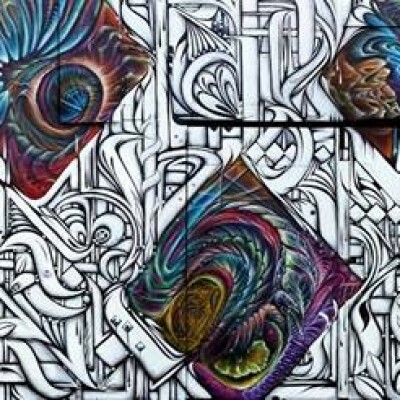 Phase 1 includes installation of a large mural, currently being painted by artist Shawn Bullen. Future improvements will include landscaping, lighting, and functional features encouraging increased pedestrian use. These improvements help ensure residents, neighborhood employees, and local business patrons the safety they deserve.